Orthopedic surgeons at Henderson Hospital use advanced techniques and technology to help people get back to active, independent lives. 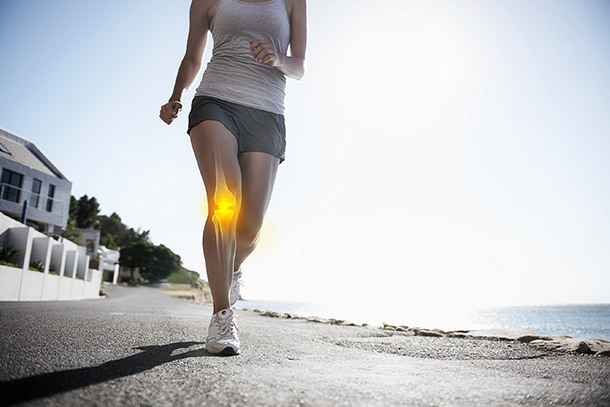 Our surgeons have access to advanced, navigation technology, much like GPS, in which computerized systems help guide surgeons through precise procedures on delicate joints. Henderson Hospital has been awarded Certificates of Distinction for Joint Replacement Hip and Knee from The Joint Commission based on a review of compliance with national standards, clinical guidelines and outcomes of care from 2017-2019.